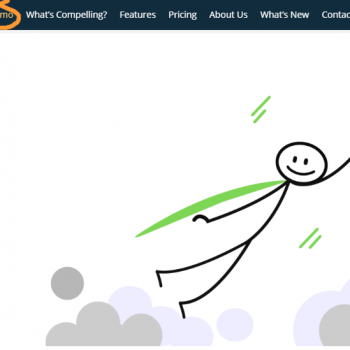 Don’t Miss Our New Feature In Tracmor! 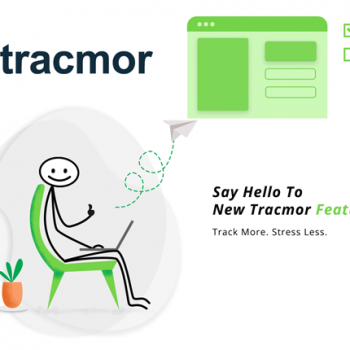 We wanted to let you all know that we were able to use your valuable feedback to develop some amazing ideas in tracmor. As requested by our customers, we have enabled uploading attachments for all user roles, including restricted roles. 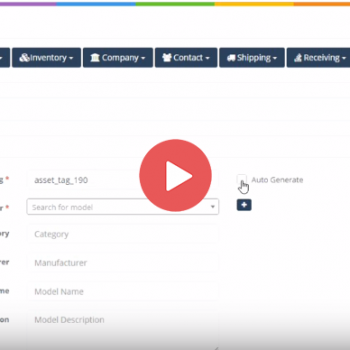 We hope these updates make your asset tracking effortless. Track More. Stress Less. 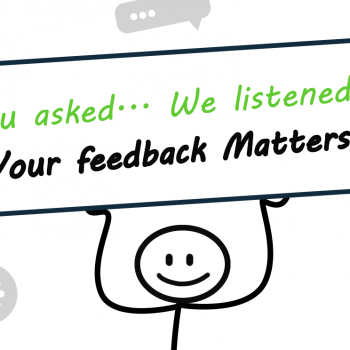 We would love if you can share your Tracmor experience with us. Please take a moment to rate us. 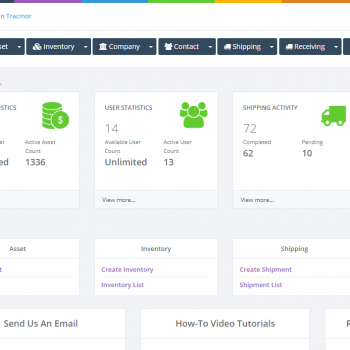 Multi-functional Top Navigation Menu Buttons – Makes it easy to navigate to different tracmor pages.